Its back, and just wait til you see what we have in store for you this year. Decked-Out-Live comes back, with your favorite bands, and some new ones. 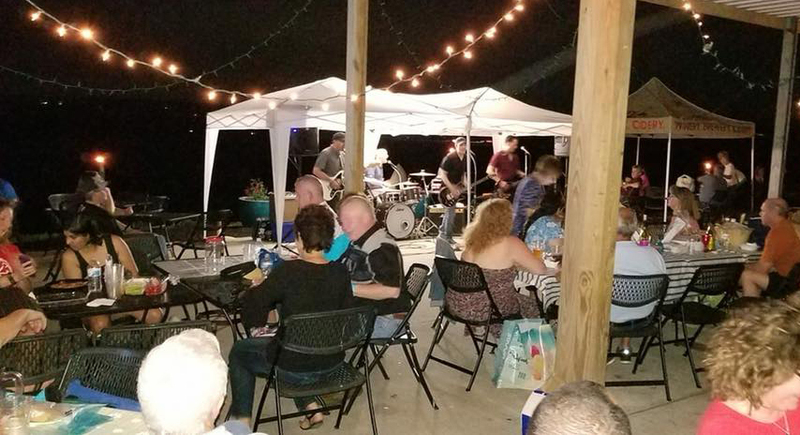 Every Friday evening, all summer long (May-September), we be pouring your favorite wines and beers while the bands play great music on the patio. Here you can find this season’s schedule, you can purchase season tickets at the bottom of the page, or you can few some of Decked-Out Live FAQ’s. After submitting your booking, you will receive an email containing a confirmation of your purchase. Please bring that with you on your next visit to the Vineyard at Hershey and we will give you a physical ticket for the season. Also, your Decked-Out-Live season passes also include admission to our “Decked-Out Live: UNPLUGGED” Music Series: every Friday in March, April, October, and November from 6-9 pm in Event Center. GET YOUR SEASON PASSES TODAY!